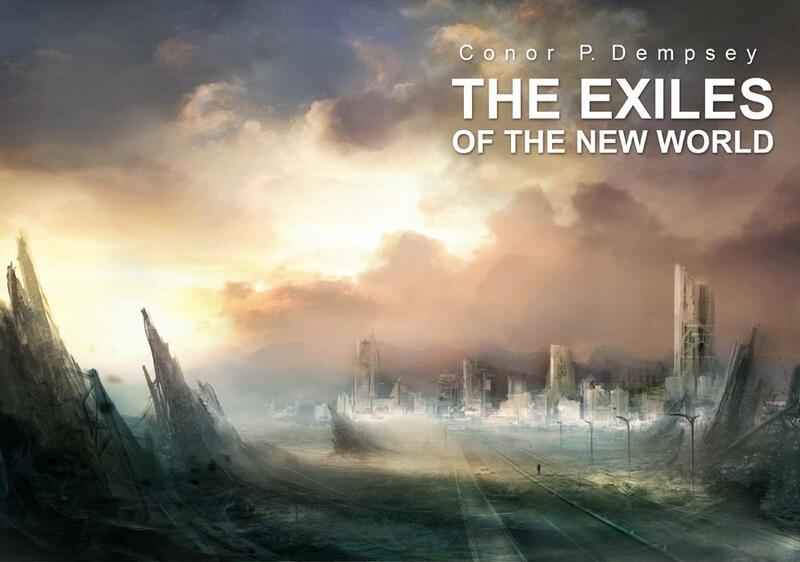 After an admirable bout of procrastination I finally have a facebook page up for my book The Exiles of the New World. Stop by, check out the page and feel free to leave some feedback. I’m sure there will be some periodic updates posted on it as the Holiday season approaches. Hope everyone has a great Holiday season! Here are a few quick updates on upcoming books, book adaptations and sci-fi/fantasy films on the horizon. This week’s writing links feature the beginning of NaNoWriMo, the launch campaign of fellow Iconic author Tricia Drammeh and her YA novel The Claiming Words, the Disneyification of Star Wars, some tips on improving your writing and of course, the announced run time for The Hobbit: An Unexpected Journey (I’ll give you a hint, despite being the shortest of Jackson’s journeys into middle earth, it’s still really long). Tricia Drammeh’s YA fantasy novel The Claiming Words launched in September and she is currently doing her promotional rounds for the holiday season. Her book follows sixteen-year-old Jace Alexander who moves to the small town of Oaktree, Georgia, and enters into a world of secrets, magic and danger. Tricia has been getting great reviews from her readers and I’m excited to check the book out myself. I haven’t had a chance to read my copy yet, but it’s on my vacation beach reading list for next month. 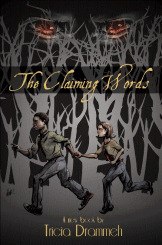 Be sure to check out her website and The Claiming Words, which is available on Amazon. I should also mention that Tricia conducted a short interview with me over on her site yesterday and that was very cool of her. Be sure to check the interview out if you have a chance. So, since Star Wars is my favorite anything, I guess I have to address the big announcement made this week regarding the franchise. Disney bought Star Wars for $4 billion and initially I was kind of frightened by the whole thing. It kind of played out like that scene in LOTR where Bilbo tries to take the ring back from Frodo and it’s like the worst thing ever. 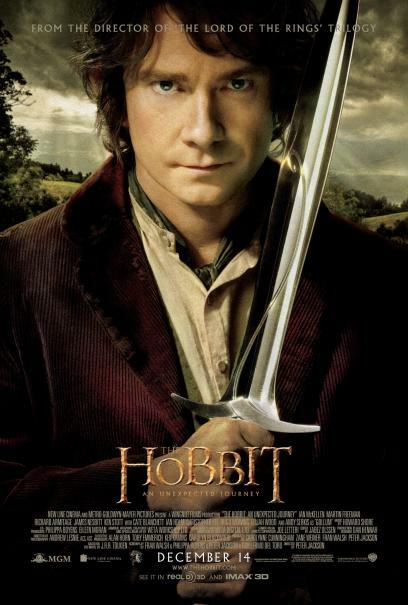 Why would you try to do that to Star Wars Frodo, Disney Bilbo? Anyway, the more I thought about it, the more I realized that it might be nice to see Star Wars under the same blanket as Pixar and the Avengers. Both those products have been handled well under Disney’s care and if this means we get some new Star Wars movies, why not? I can’t lie, I get excited by most things Star Wars regardless of what they are. I’m even kind of excited to play Star Wars Angry Birds when it drops next week (Nov 8) and I don’t really like Angry Birds. So, let’s roll the dice and see what happens. I’m all for it. And now to links!